Hi guys and girls, A big hello from France ! I have recently purchased my first Shelby. It's a black 2007 GT. I was on the internet looking for a Shelby Fuel Door and it brought me here. I'm going to do a specific post to see if anyone would have one to sell. Thanks for this great forum ! Welcome.... Did you purchase your car from the US or in Europe? Welcome to TS, congrats & good luck with the 07.. 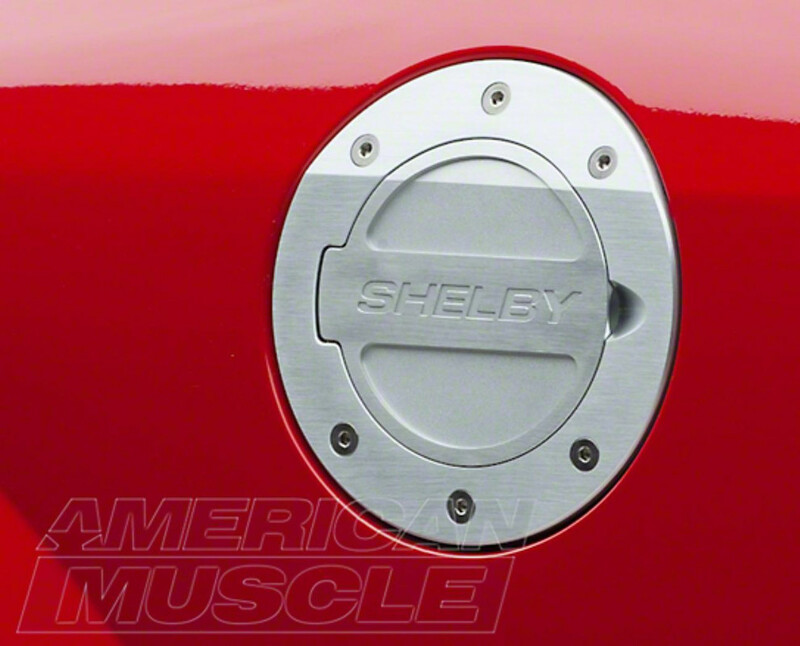 If you mean the actual fuel door on the side the Shelby just uses a stock part you should be able to get from any Ford dealer. It likely comes unpainted and you'll have to have a body shop paint it and hope for a good blend with the rest of the body panel. If you mean the fake one between the tail lights there are several discussions here, search for "faux gas cap".